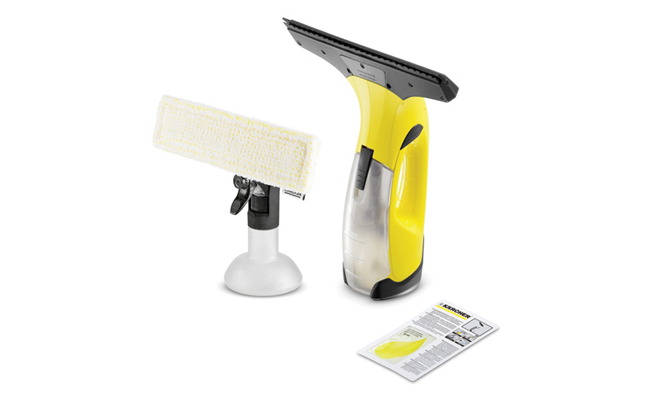 Cleaning equipment for professional cleaners and businesses that pride themselves for cleanliness! 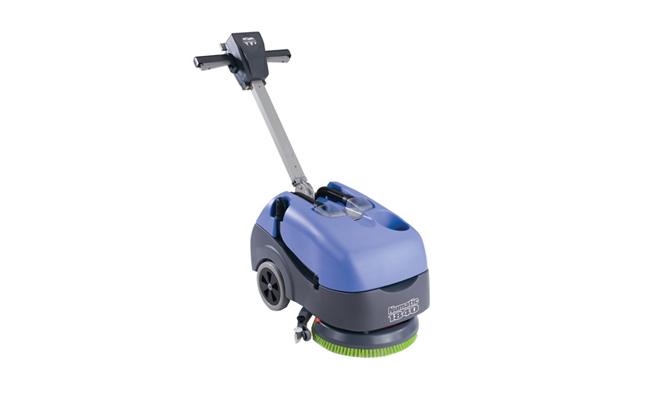 Our cleaning equipment range includes a full range of industrial vacuum cleaners from leading brands such as Taski, Vax, Numatic and Sebo as well as a great range of floor cleaning machines for buffing, scrubbing, steam cleaning and floor polishing machines. 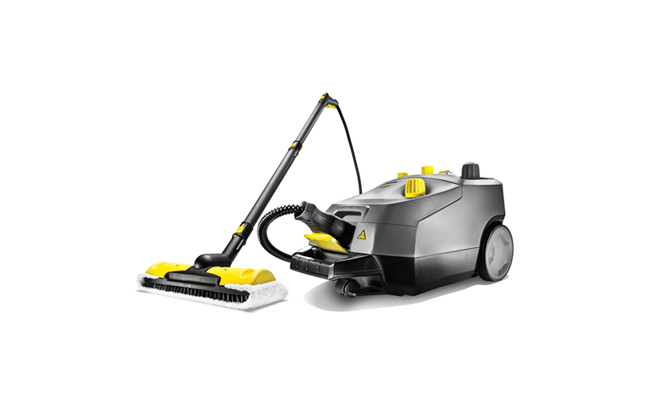 Top brands stocked include Karcher, Numatic and Truvox. 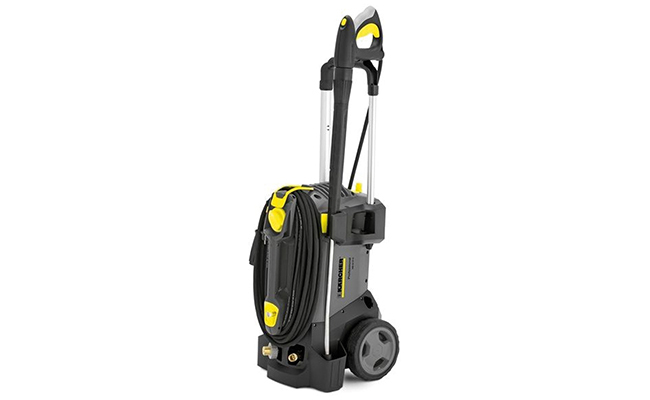 Our industrial pressure washers from Karcher are a must for deep cleaning and for restaurants we sell a large range of commercial dishwashers and glasswashers. 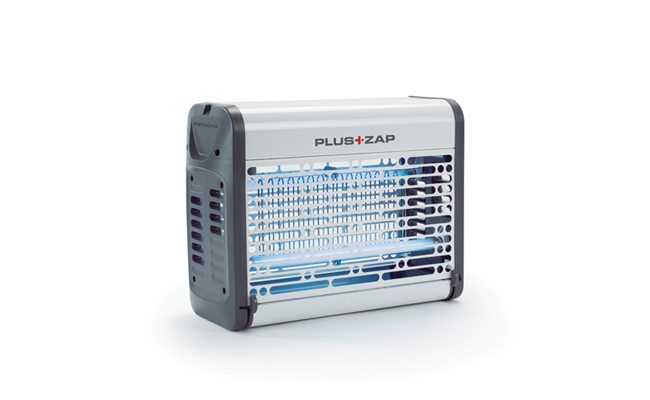 For any advice before buying any of our cleaning equipment & commercial cleaning appliances please call 0117 934 1270 and we can offer impartial advice to make sure you choose the right cleaning machine for the task! Shop online at Pattersons Cleaning Supplies to take advantage of our next day delivery options and click-and-collect facilties for all of your catering appliances, home appliances, kitchen appliances, hotel appliances, etertainment appliances and more!